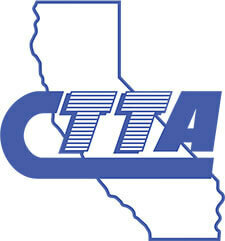 We provided expert bus towing in Tustin for the Orange County Transportation Authority (OCTA). 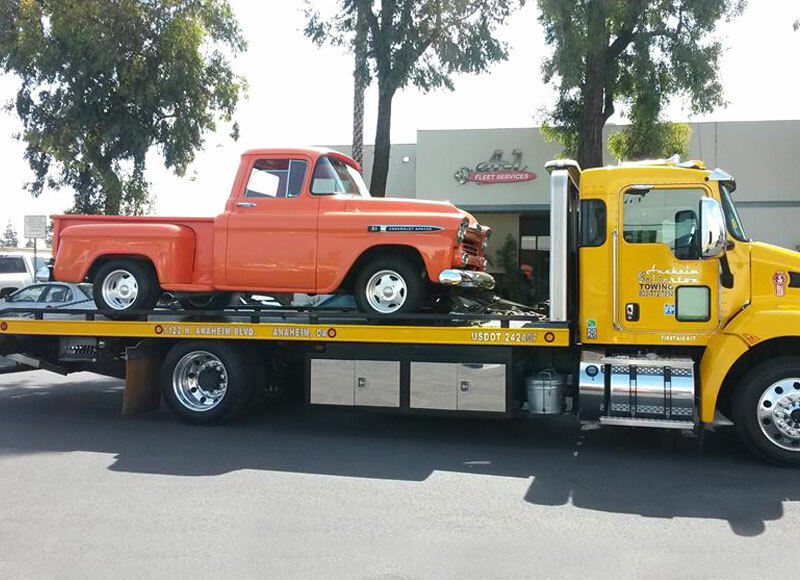 We have over 50 years of experience in towing busses, ambulances, heavy equipment, cars, and trucks in Orange, Tustin, Fullerton, and nearby areas. 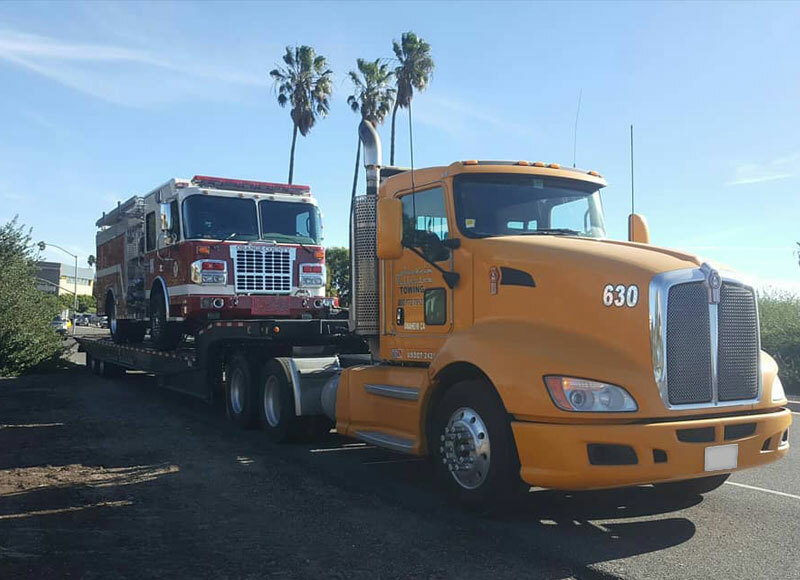 This photo shows one of our landoll trailers towing an Orange County fire truck. 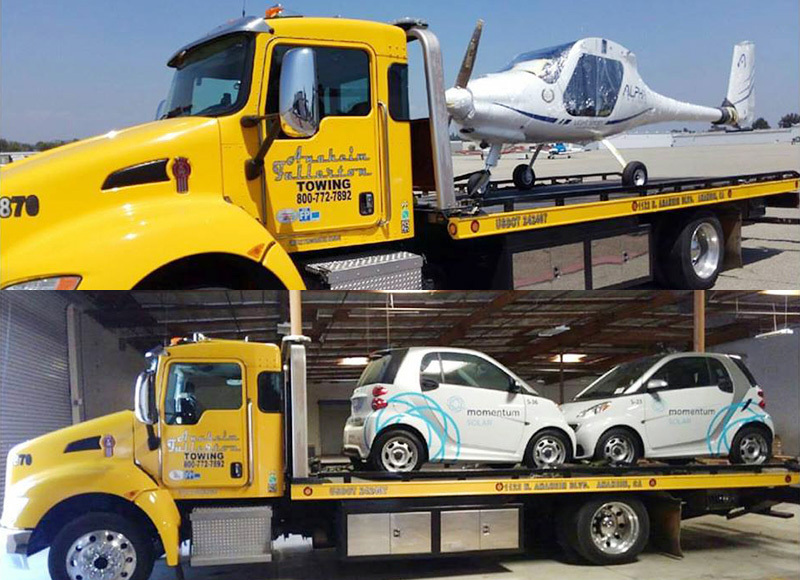 AF Towing offers 24-hour towing services through in-house dispatch center, and is a trusted towing company for the City of Anaheim. 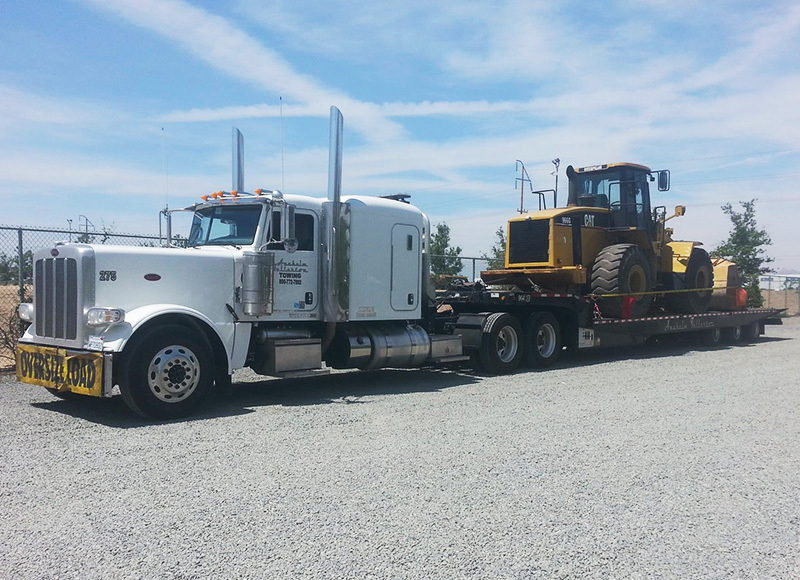 We used our 50 ft. landoll trailer to tow this Caterpillar in Los Angeles. Landoll services our ideal for transporting heavy equipment and machinery, fire trucks, motorhomes, forklifts, and more. 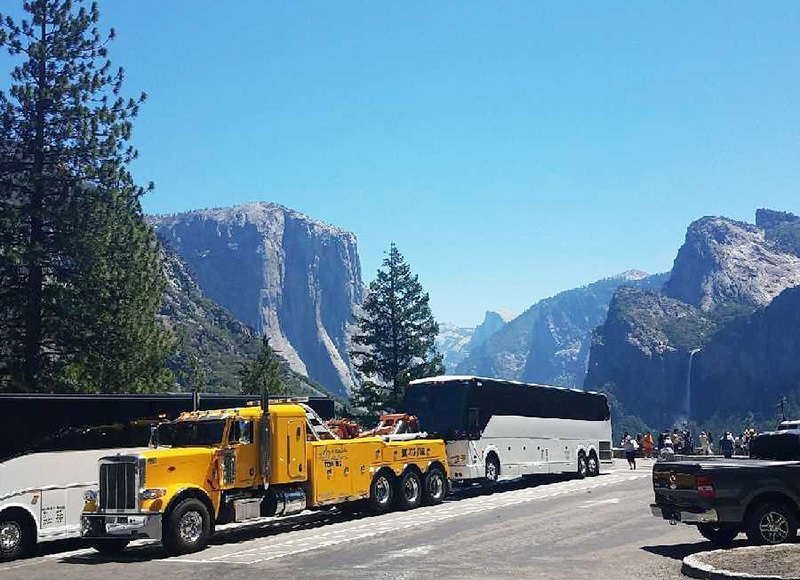 We used one of our heavy duty wreckers to tow this tour bus to Anaheim from Yosemite. 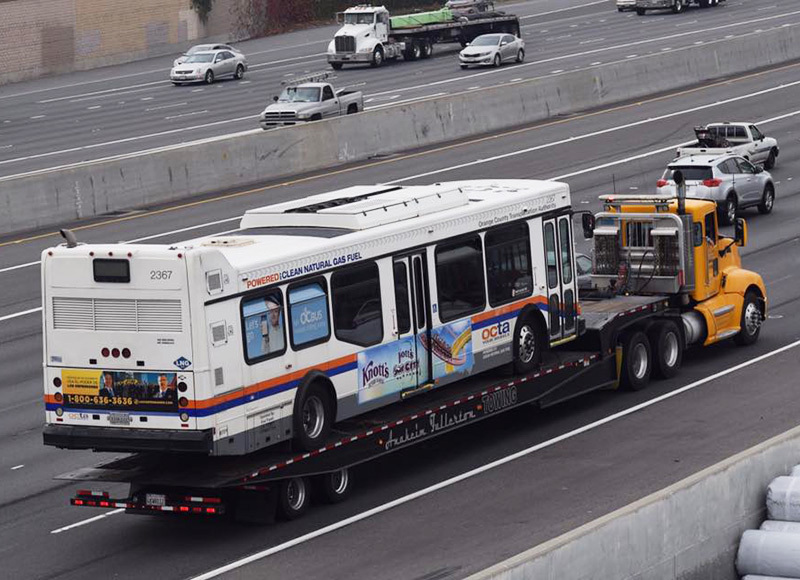 AF Towing offers long-distance bus towing throughout Southern California, Western Arizona, and Southern Nevada at competitive rates. 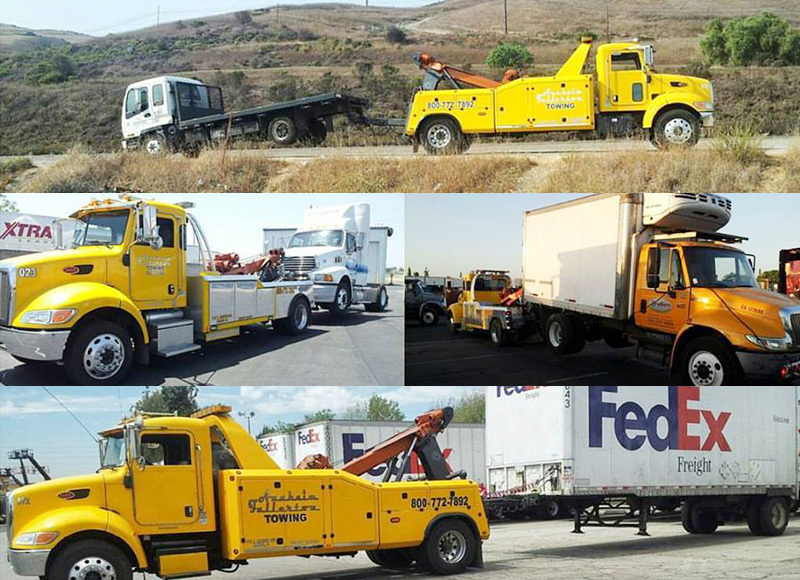 Anaheim Fullerton Towing provides local and interstate towing services for all of Southern California and beyond. 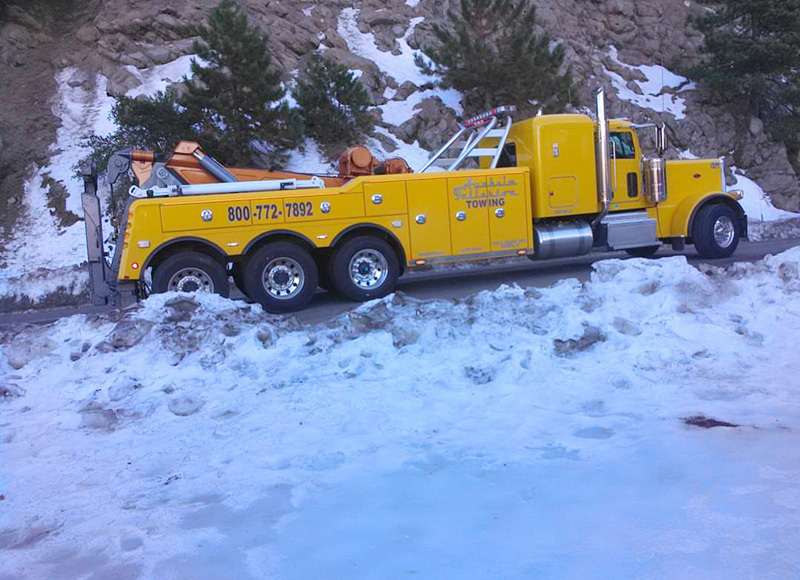 Our fleet of tow trucks, wreckers, and landoll trailers are outfitted to handle all types of terrain, weather, and emergencies. 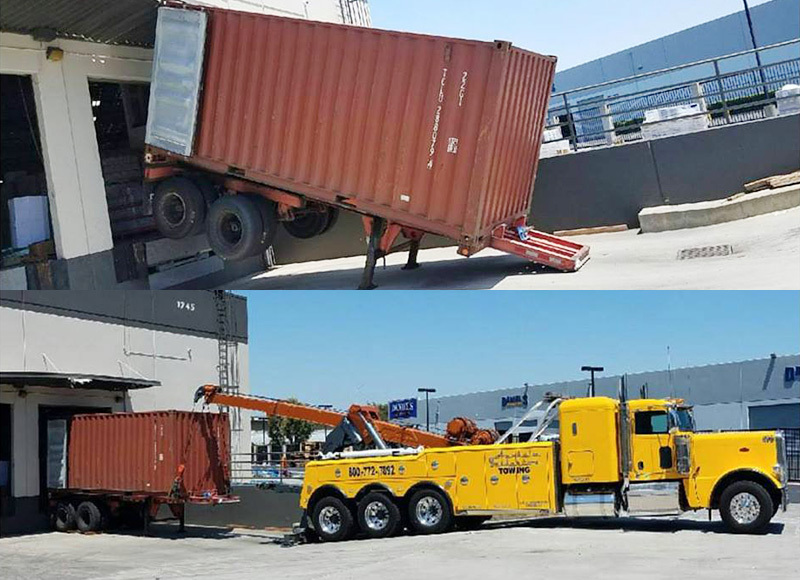 These photos show our medium duty trucks transporting loads throughout Orange County. As the most versatile tow trucks in our fleet, they can transport everything from work trucks and vans, to tractor trailers and big rig cabs.